I'm so excited about my first giveaway as part of the Beauty on a Budget event here at Cheapskate4Life! I was given the opportunity to review a finished charm bracelet from Charm Factory, plus offer a giveaway to all my readers! We all know how expensive jewelry can get, especially from those jewelry parties (am I right gals?) But Charm Factory not only offers finished charm bracelets for $24.99, but you can also create your own personalized bracelet by choosing a plain charm bracelet, then adding as many .925 sterling silver charms as you like. They offer charms in many themes, including Twilight themes for all you Twi-hards! ;) You can even create your own charm necklace, and at fairly reasonable prices too! There were so many cute bracelets to choose from - it took me forever to decide which one I wanted! I finally chose the Crystal Heart Charm Bracelet that combines five clear sparkling Swarovski heart-shaped crystals with a sterling silver bracelet. I really liked all of the bracelets with silver charms too, but this crystal heart bracelet really caught my eye. I could tell that it would be a piece of jewelry that would go with any outfit. 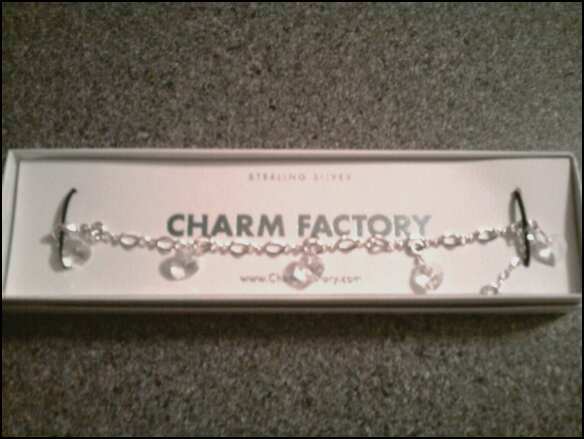 I LOVE my new charm bracelet from Charm Factory! I have always wanted a charm bracelet, and this is the perfect one for me! It is simple, yet elegant; flirty, yet classy; fun, yet formal! I can wear this bracelet with literally any outfit and for any occasion. Plus it is so beautiful and exquisite - the photos seriously do not do this bracelet justice. The Swarovski crystals look gorgeous when the light hits them, and I like how lightweight the whole bracelet is. Plus, it doesn't get in the way when I am typing or writing. I think this bracelet in particular is perfect for a night on the town or when you want to look a little more dressed up. It makes me feel very feminine and flirty when I wear it! I think Charm Factory bracelets would make awesome gifts for any woman in your life. And with all the different themes and charms, you can personalize it any way you want! Buy It: You can purchase a finished charm bracelet for $24.99, or you can purchase a silver bracelet/necklace and your own choice of charms separately at Charm Factory.com. 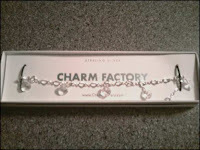 Win It: Charm Factory is generously offering (1) finished charm bracelet of your choice to a lucky winner! you want if you win! Contest Details: Contest is open to residents of the US. Contest ends on August 12th at 11:59pm Central Time. Winner will be contacted by email and will have 48 hours to reply. In the event that they do not reply within the given timeframe, a new winner will be chosen. Disclaimer: I was given a charm bracelet from Charm Factory free of charge for the purpose of this review. All opinions are my own experiences with the product. Individual results may vary. No other compensation was given. oh me me Love it!!!! Garnet Bracelet with Crystal Hearts looks so awesome,, and u can add more to them!! Love it! 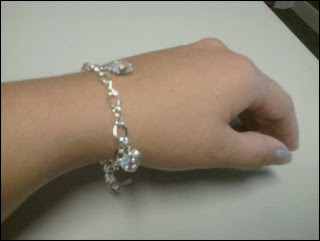 Silver Star Bracelet! perkins.andrea1@mayo.edu. I would pick the zircon crystal heart charm bracelet. I found your site via the low entry lowdown. I found your site from a giveaway blog. 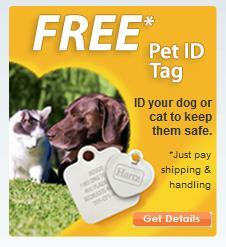 I found your site from Sweet Savings in CO. I liked charm factory on facebook! perkins.andrea1@mayo.edu! I'd get the cat bracelet! 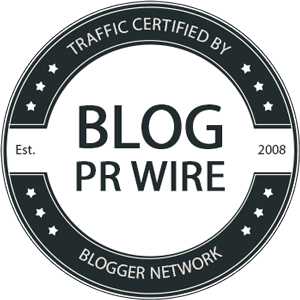 I found your blogs from a link on blog giveaways. I like the breast cancer awareness bracelet.